August 24, 2016 9:33 pm Published by Sandra Dolan Join us on the Sun Deck for the last Bank Holiday Monday of Summer 2016. We are firing up our BBQ at 1pm and the very talented RENEGADES will start their gig at 2pm. 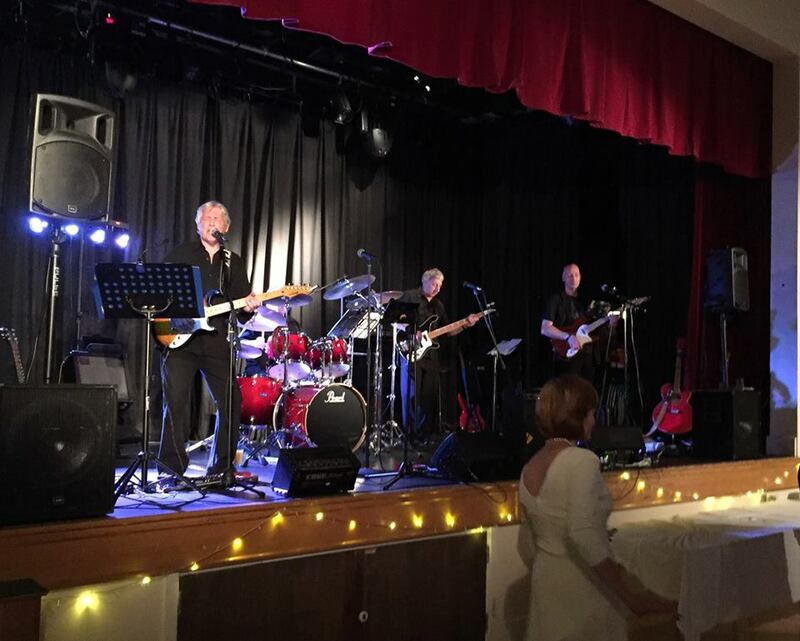 Singing a wide selection of classic covers from all era's and cover styles, RENEGADE will entertain us with songs by artists such as Beatles, Paolo Nutini, Eagles, Supertramp, etc. We are so looking forward to singing along with our favourite drink in hand and tastiest of BBQ food on our bellies. With the weather forecast to be good, it promises to be a great afternoon.